The Northern lights are a natural bright light display in the sky that simply sway, curl, flicker and move elegantly, beautifully lighting up the dark sky. This magical display is caused by the electrically charged particles from the sun that had entered the Earth’s atmosphere. With the insane amount of chemistry above the Sun's surface, electrons and protons are often thrown towards the earth by the solar wind. And since the Earth’s magnetic field is weaker at both North and South poles, the particles tend to reside there and collide with gas particles, emitting what we call as the Aurora. The North Pole has the Northern lights which is also known as the Aurora Borealis and the South Pole as Aurora Australis. The colours that is often displayed are greens, pinks and even shades of red, yellow, blue, violet have been noticed. 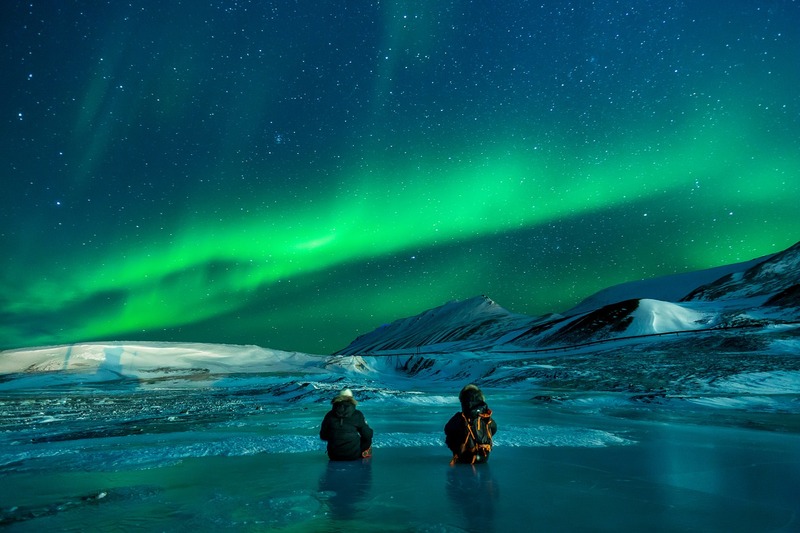 These phenomenal lights appear in many different shapes and forms, from patches, scattered clouds to streams, rippling curtains, or shooting rays that are simply awe-inspiring. Why the different colours? It is all due to the altitude and oxygen molecules and ions at the time. The most common colour is a pale yellowish green that is created by oxygen molecules located about 100 km above the Earth’s surface. The red auroras for example are more rare and are formed by high altitude oxygen over 300km high. The lights of the Aurora can extend from 80 km to as high as 640 km above the surface. The dazzling Northern lights can be seen above the magnetic poles of the Northern Hemisphere. But don’t forget, there is also a Southern Hemisphere that equally showcases an amazing sight to behold. The Northern lights can be seen as far south as New Orleans. 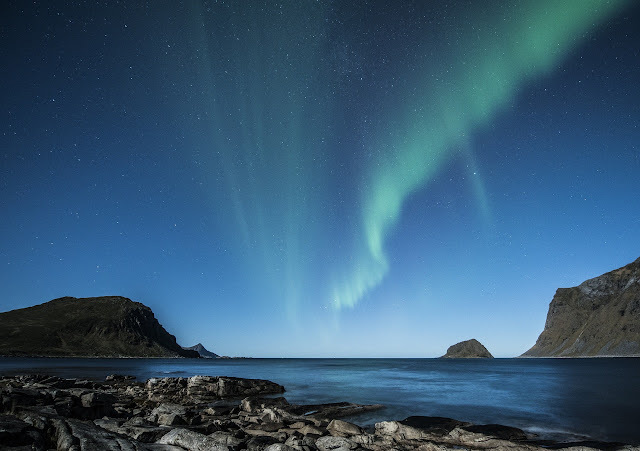 However the best place for the Northern lights are in the North Western parts of Canada, Southern parts of Greenland & Iceland, Northern part of Norway and Siberia, typically the Scandinavia region. The lists goes on, each with their unique viewing spots. The aurora is more visible at higher altitudes, closer to the poles. You can see other great places to see the Northern Lights here. The Southern lights has less viewing destinations but the display is equally as impressive. The oval light display around the South pole can be visible around Antarctica, South of New Zealand and Tasmania. There are many flights that take you right to the Aurora lights destination and would not require much travel. But for those that seek more, there are polar cruise tours that cover flights as well as expedition trips visiting notable attractions along the way. From majestic whales to mountain ranges, to husky dog safaris, and uncharted wilderness. There is just so much flexibility with travel nowadays. Winter is typically the best time, and viewing from small communities, far away from light pollution would be much greater. There are many apps and resource websites that can predict the light displays, so make sure to do your research to avoid missing out on this spectacular exhibit. 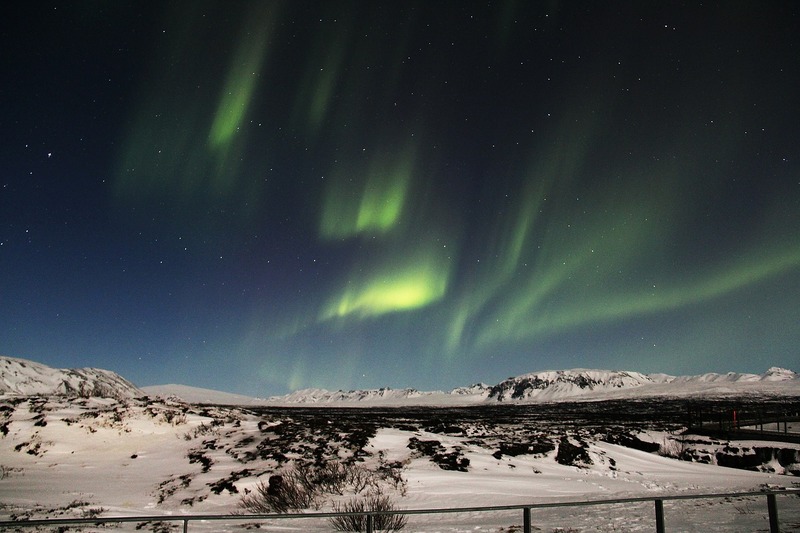 The Aurora lights can occur at any time throughout the day, but it is more visible at night. The main obstacles to see the lights is cloudy skies, and the full moon as it emits too much light making the aurora not visible to the naked eye. Inland gets a general better view. Either country has beautiful and unique angles on the Auroras, no photos will essentially be the same. And don't let the lights be the main attraction to the trip, there are so many more activities to do in the region that the trip would be worth traveling to. In Norway, There is a Wolf sanctuary that lets you enjoy the Northern lights with the comfort of a wolf at the same time! 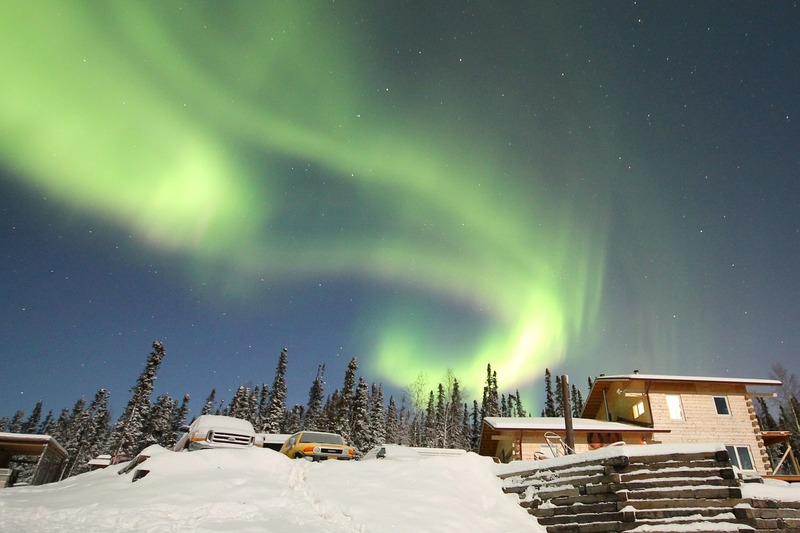 Polar Park is a wildlife sanctuary with social wolves raised with the company of humans. Visitors can get close enough to touch and even cuddle them. There is really no better setting for enjoying the Northern lights. Do not try this with a wild wolf tho. The attraction also informs people about these splendid creatures. 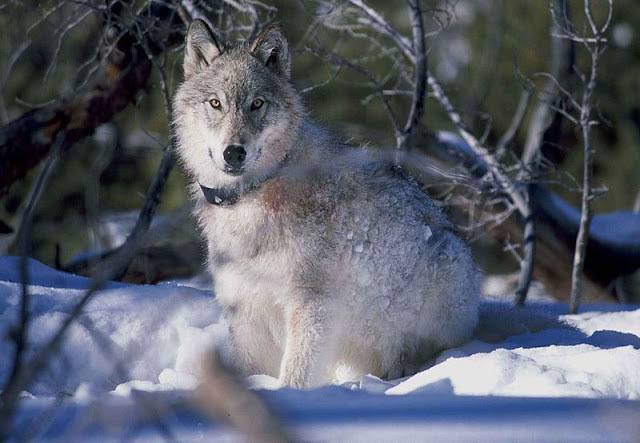 That these wolves are critically endangered due to careless hunting and human encroachment.